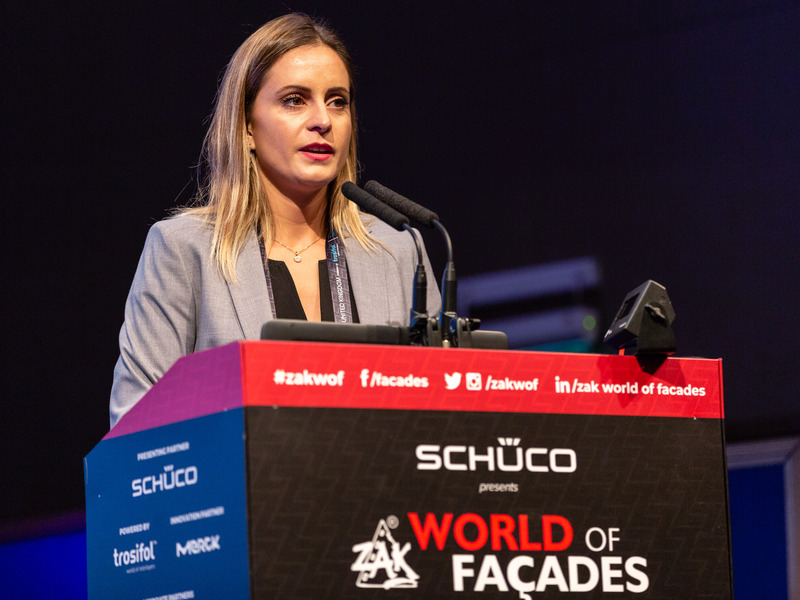 Great success for Siderval’s participation at the conference ZAK World of Façade Europe helded in London (UK) on 2nd October at Hilton on Park Lane. 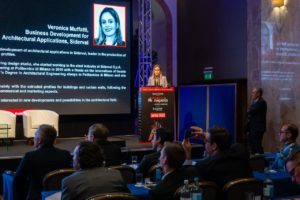 Now in it’s 50th edition globally and the 2nd edition in UK, the conference was about the latest innovations and challenges in the construction industry pertaining to the building envelope and showed the latest technological solutions. 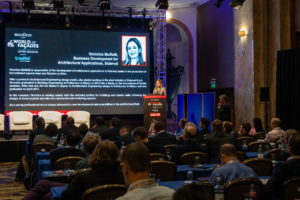 The conference was a great opportunity of sharing knowledge and learning. 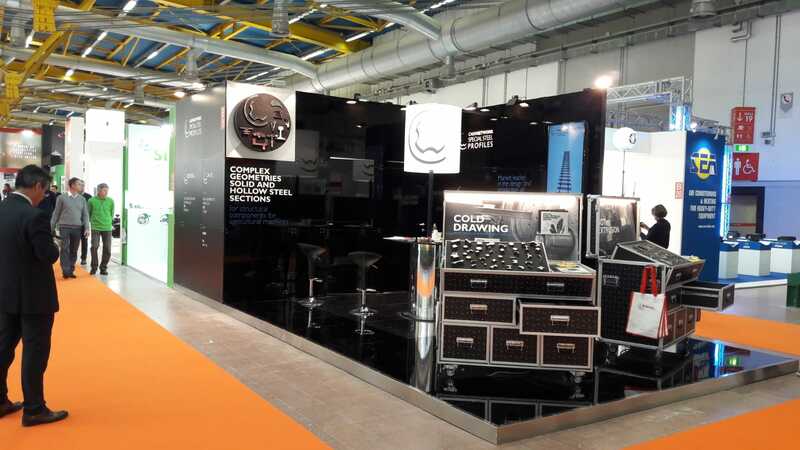 We were very happy to present our products for the world of construction and architecture, especially for façades. We are very satisfied with the feedback we have obtained. 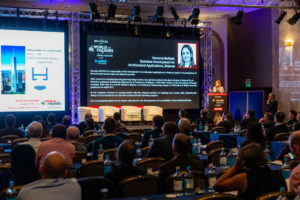 This was the biggest event until now, with more than 700 delegates in attendance. 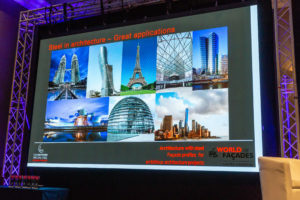 In the pictures, Veronica Muffatti, head of the architecture sector for Siderval and the Extrusion Business Unit of the Calvi Holding group, presents the applications of extruded profiles in the field of façades. Many thanks to all the Zak staff, especially Sathya Sivan and the director Ahad Ahmed for the great organization.